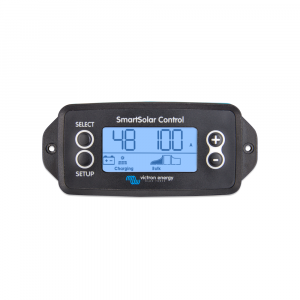 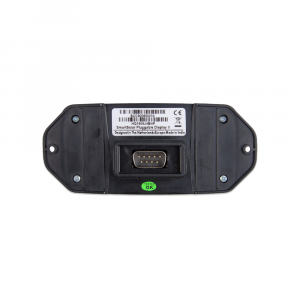 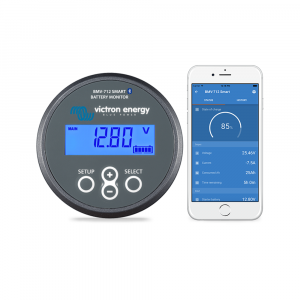 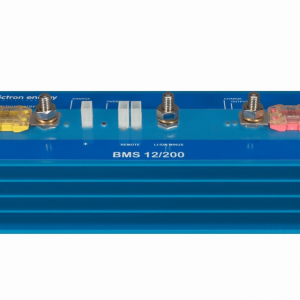 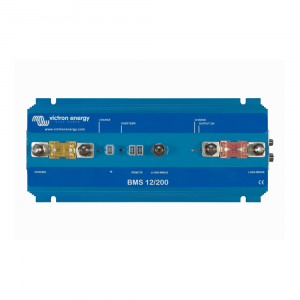 Victron battery monitors are some of the best battery monitoring kits in the industry, with them having built-in Bluetooth or being Bluetooth compatible, you can view essentially everything you need to know about your system right on your smartphone or tablet. 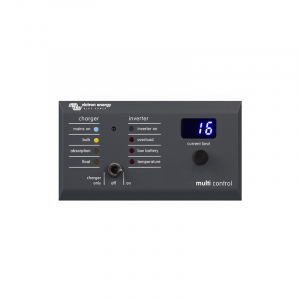 Their color control panel is a gorgeous piece of art enabling at-a-glance live information, and lets you control all products connected to it. 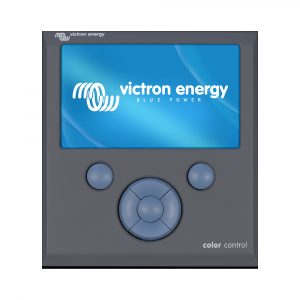 Full system control is gained – almost anywhere in the world – by accessing your Color Control GX using our free-to-use Victron Remote Management Portal (VRM). 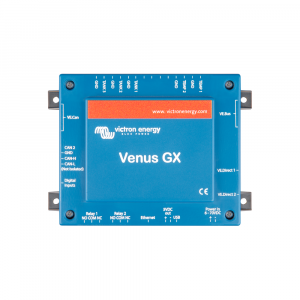 Victron Remote Management (VRM) provides you with full access to the very extensive controls and settings of all system-components which are connected to either your CCGX or Venus GX. 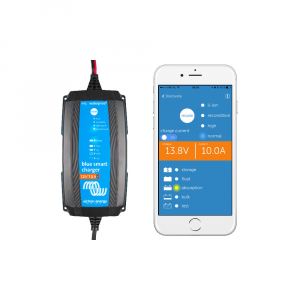 It allows remote user and installer login – from anywhere, at anytime. 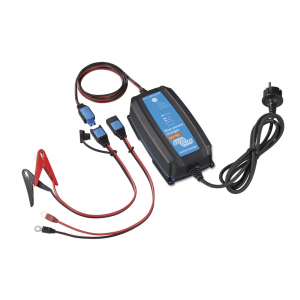 This powerful application also provides for hassle-free diagnostic checks and analysis of archived information. 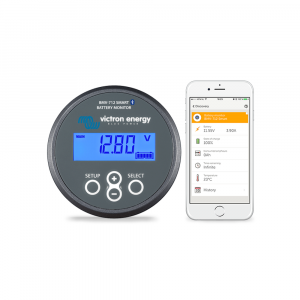 Need help with a Victron battery monitor? 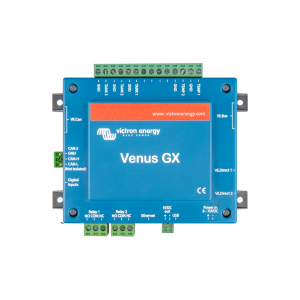 Call one of our experts today!